First-Time Homebuyers Counseling | HELP CDC :: Welcome! FREE Counseling for First-time Homebuyers! Your personal home buying coach will walk you through the entire process from the beginning to the end--UNTIL YOU GET THE KEYS TO YOUR NEW HOME. Barriers to home ownership are identified through one-on-one counseling. 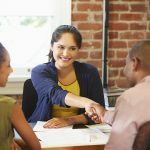 Subsequent to credit and budget analysis, a housing counselor, along with the client will develop a personal achievement work plan to accomplish home ownership. The counselor will guide the client throughout the entire credit rebuilding and home buying process, which may take several months. Request Your 3 Credit Reports today! 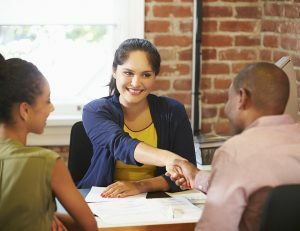 Couples attending the First-time Home Buyers Counseling with plans to purchase a home together will require one application. Counseling sessions conform to the National Industry Standards for Home Ownership Education & Counseling.